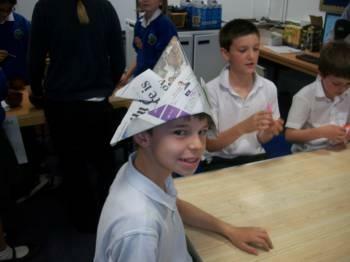 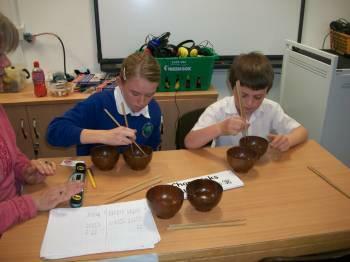 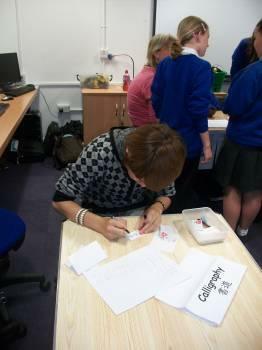 Chopstick competition - children tried their hands at using chopsticks to move marshmallows from one bowl into another. 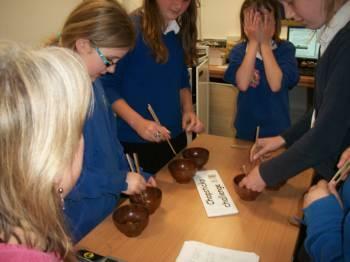 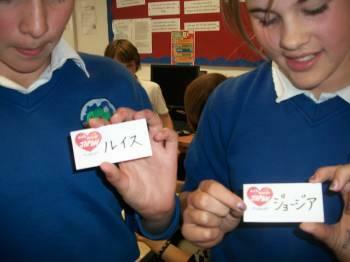 The older children had smaller sweets and were even timed to find the fastest chopstick champion. 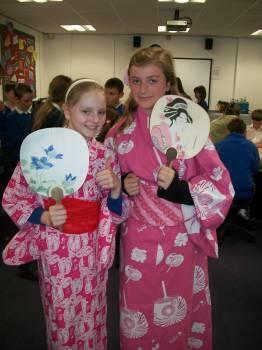 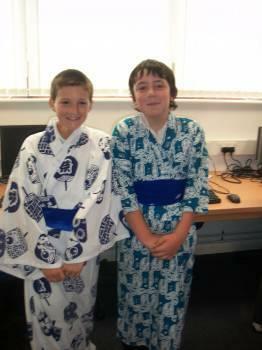 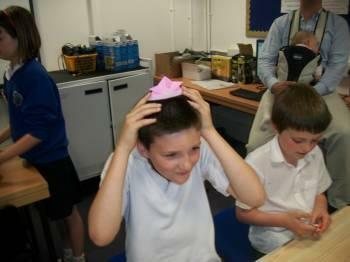 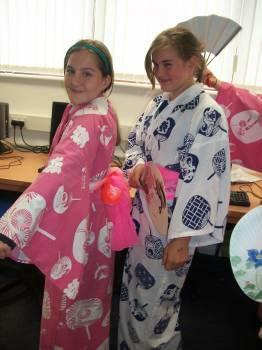 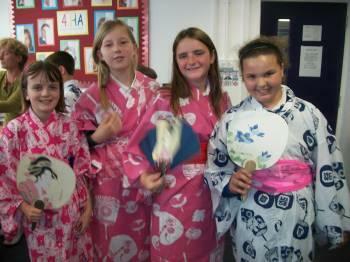 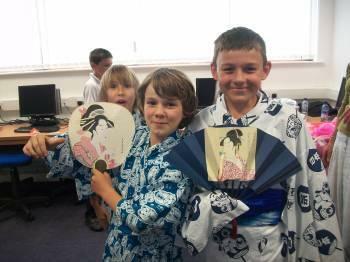 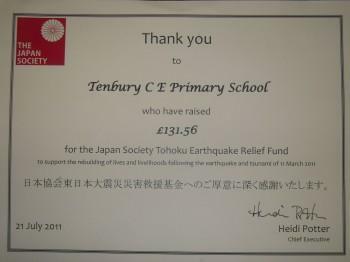 Dressingup - all children enjoyed dressing up in yukata, Japanese lightweight Summer gowns. 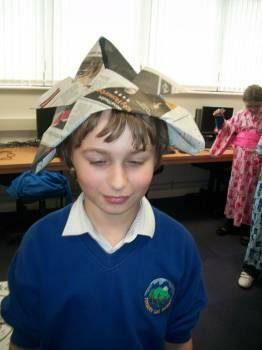 Look at the photos to see some of the activities.